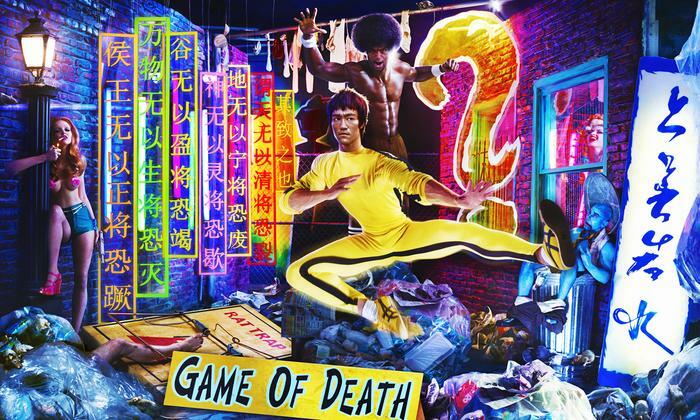 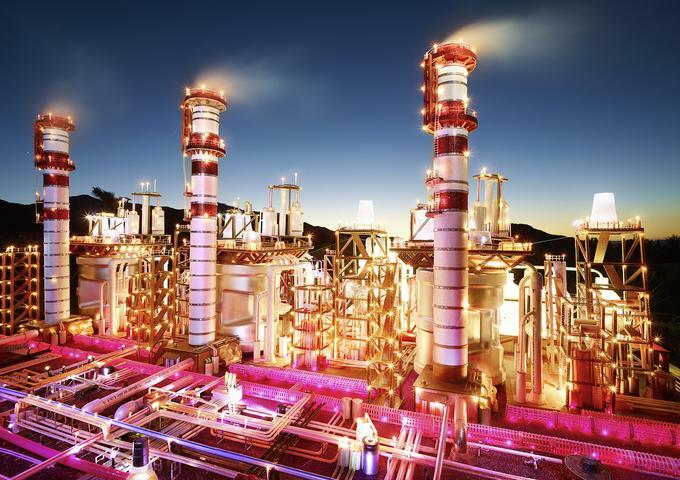 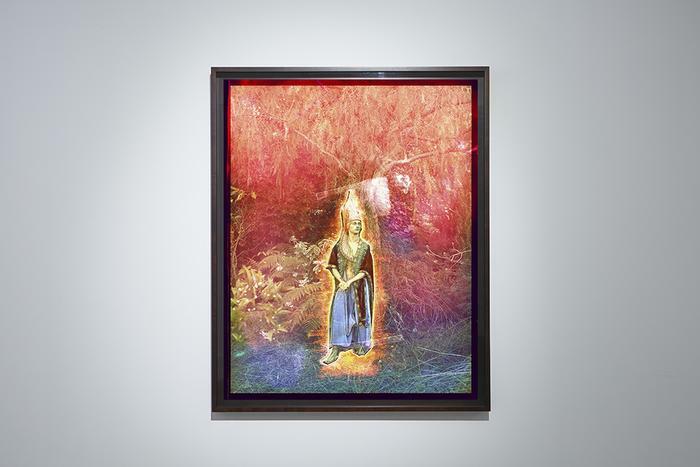 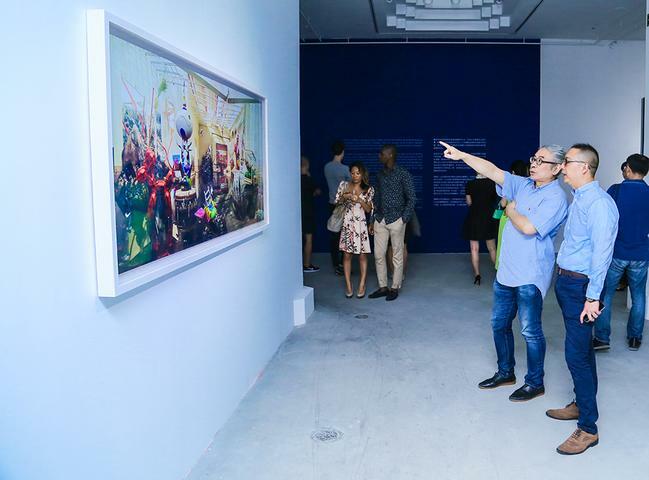 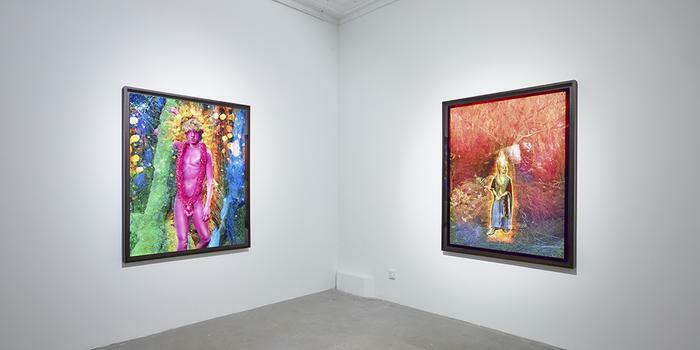 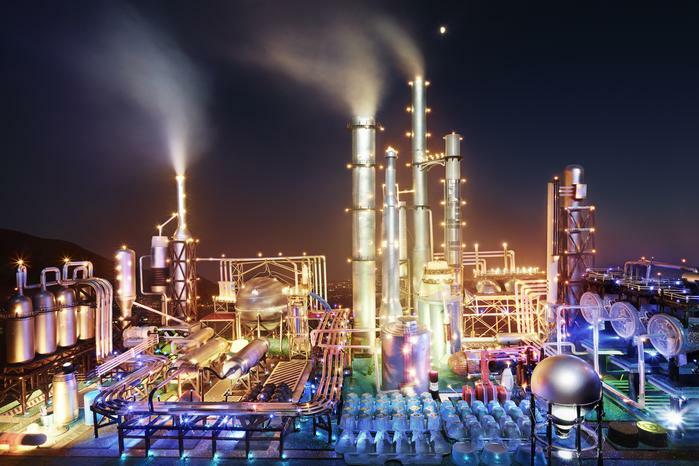 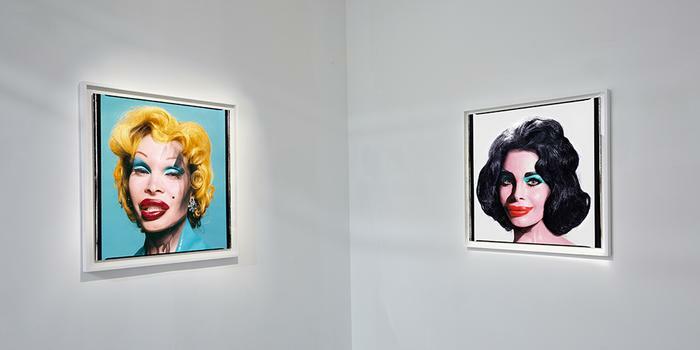 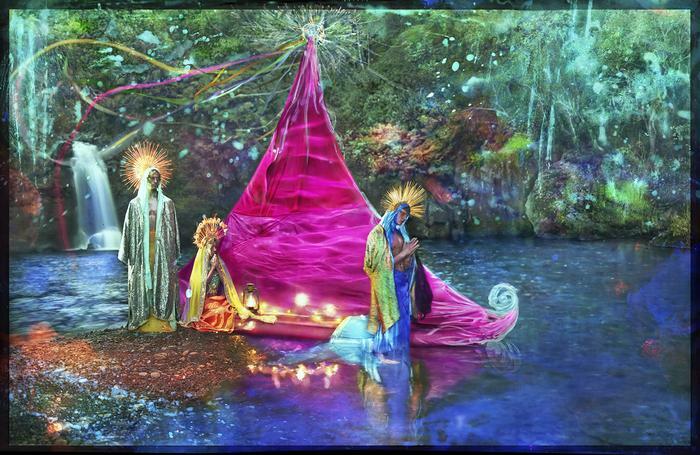 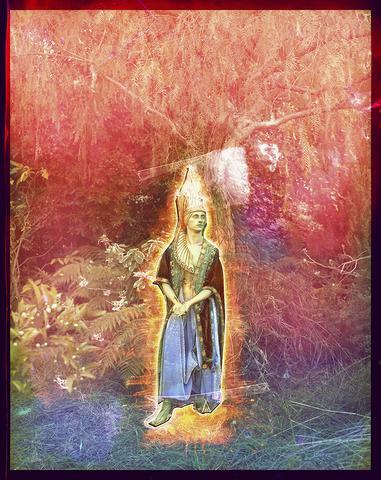 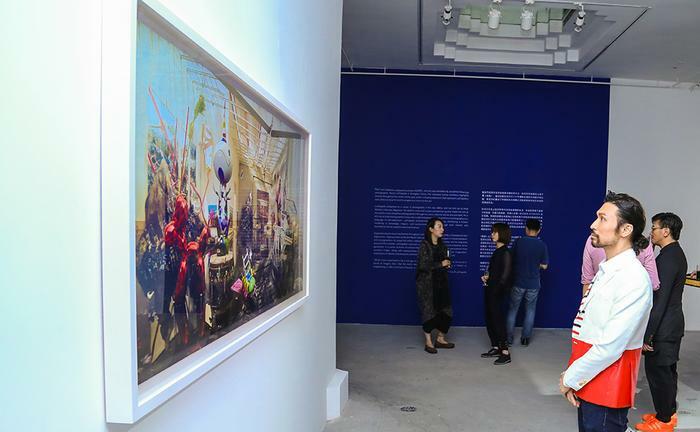 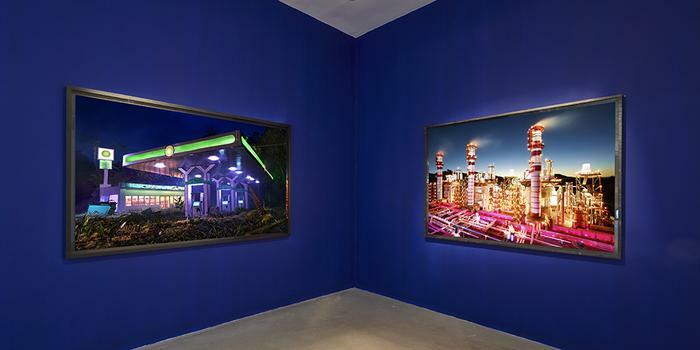 For the first time in six years David LaChapelle makes his return to China with 'SCAPEs: David LaChapelle Solo Exhibition". 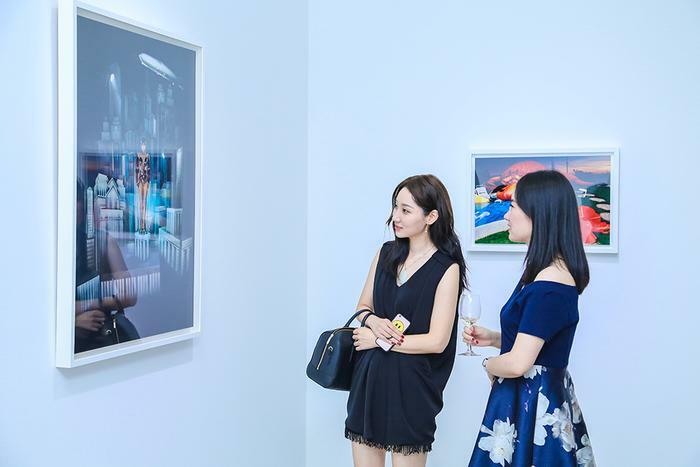 The show will be held at Pearl Lam Galleries in Shanghi China from September 9- October 31, 2017. 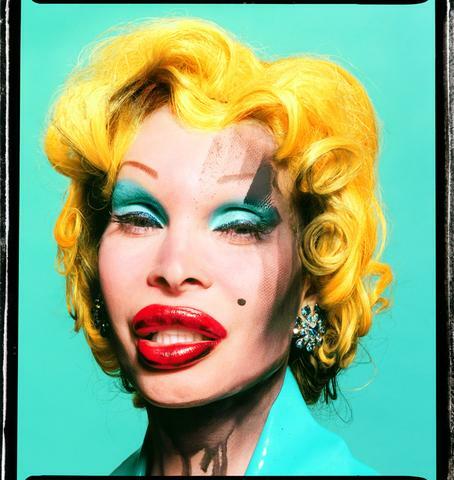 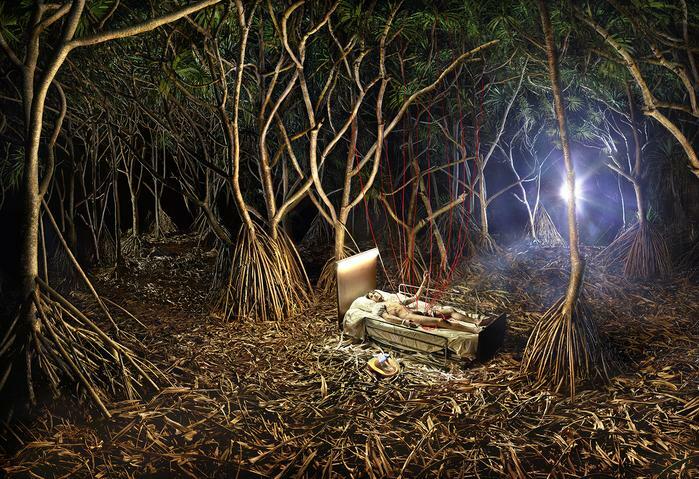 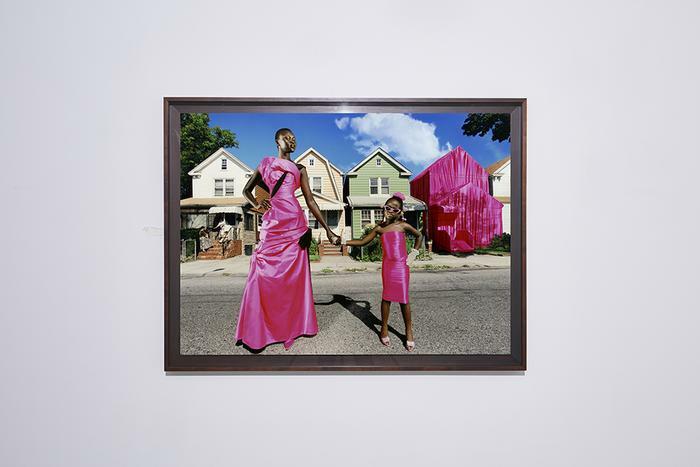 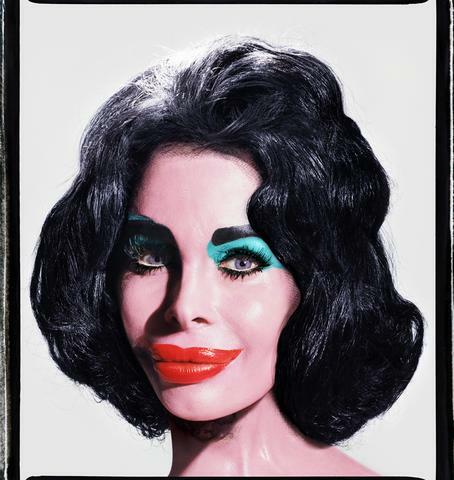 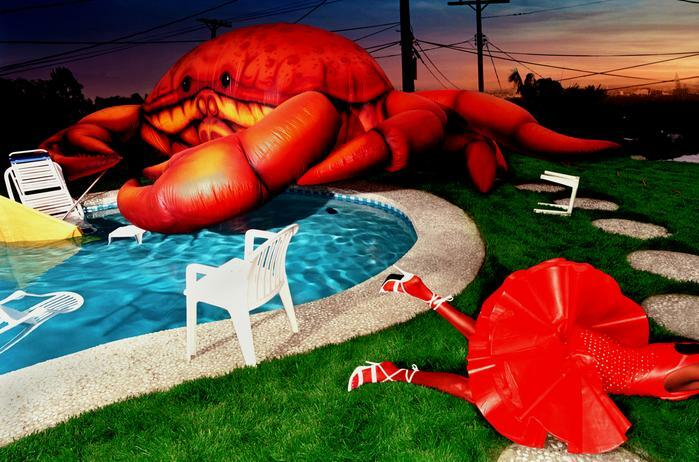 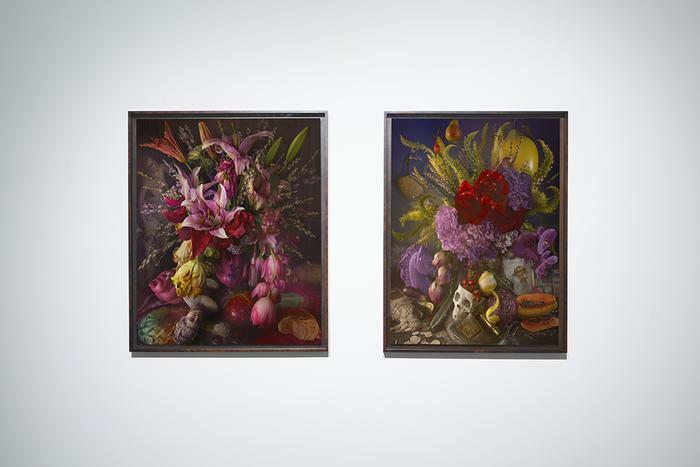 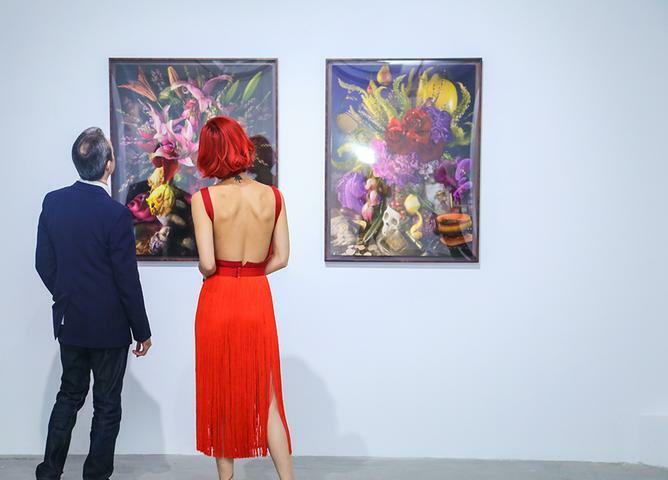 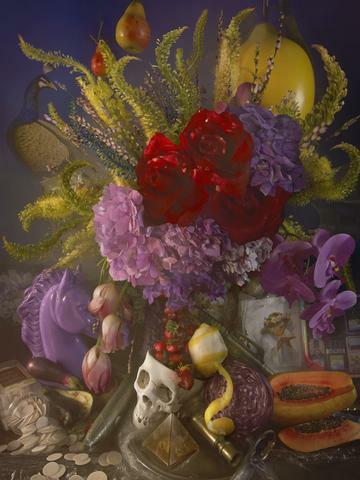 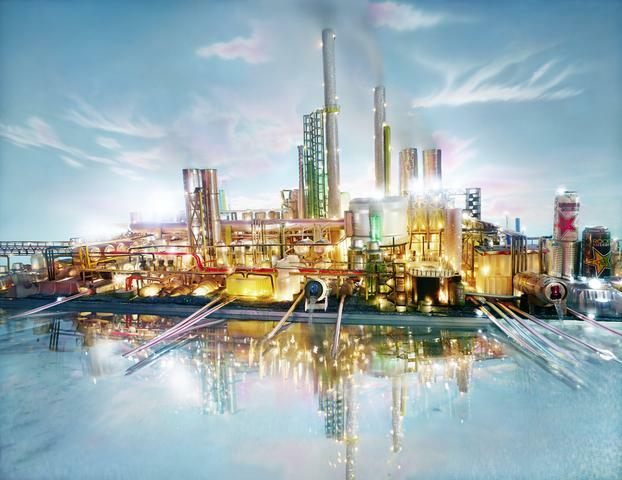 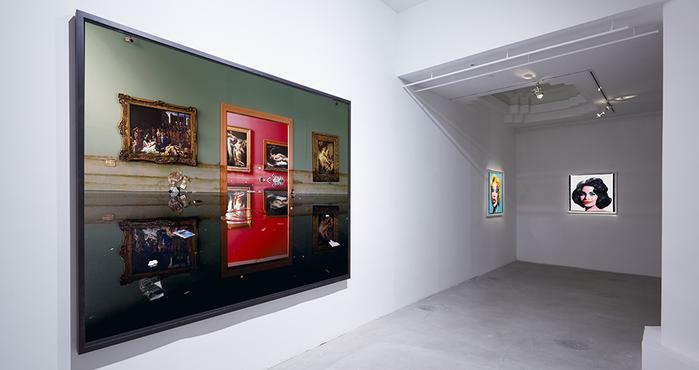 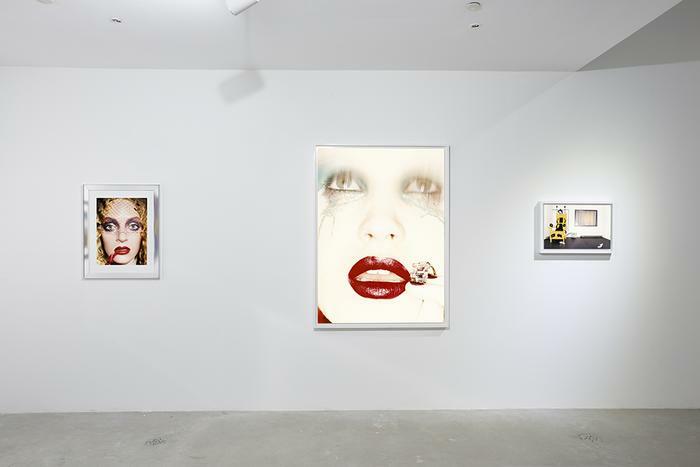 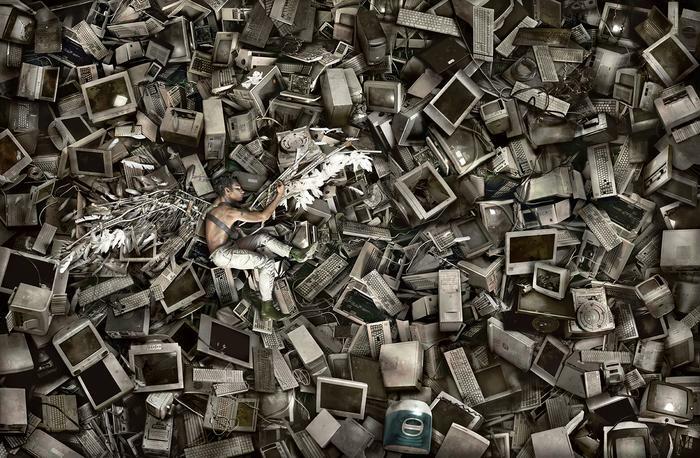 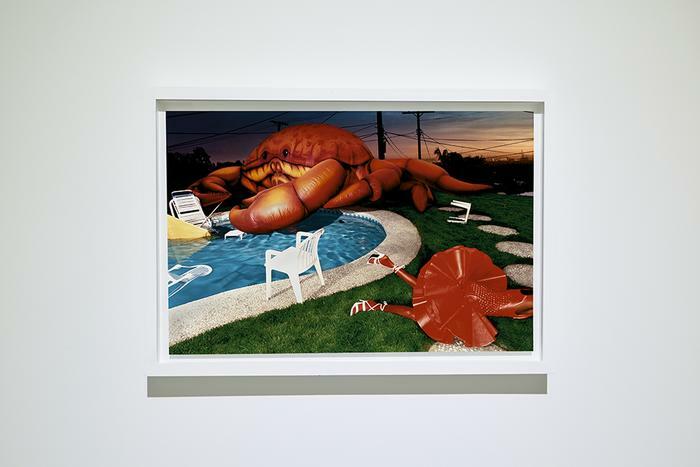 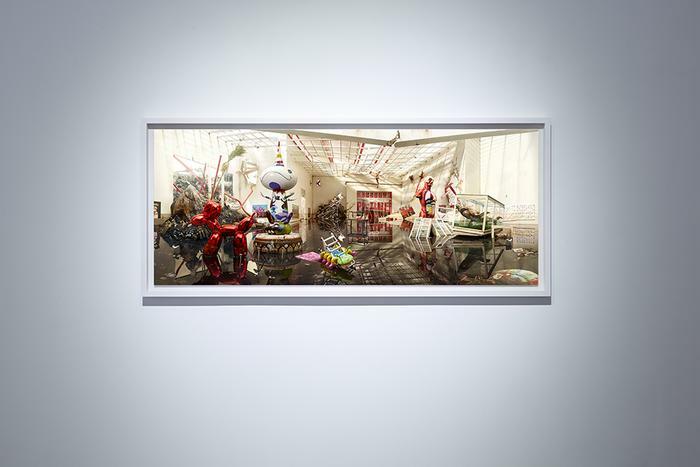 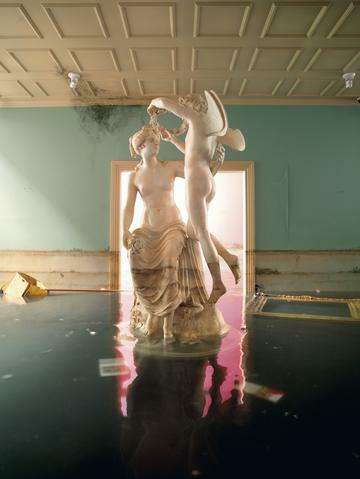 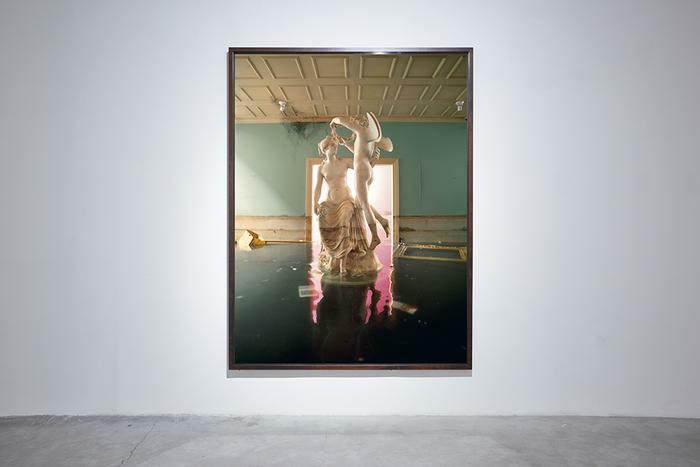 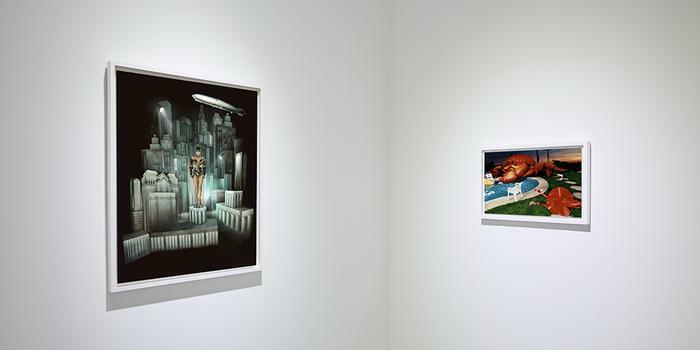 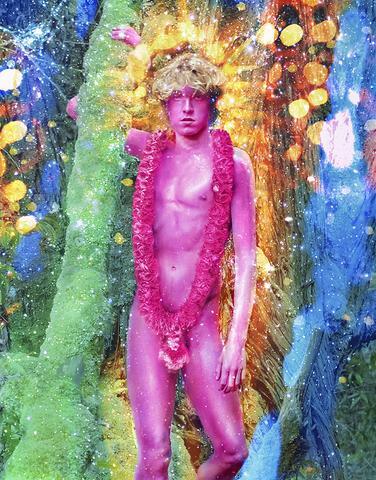 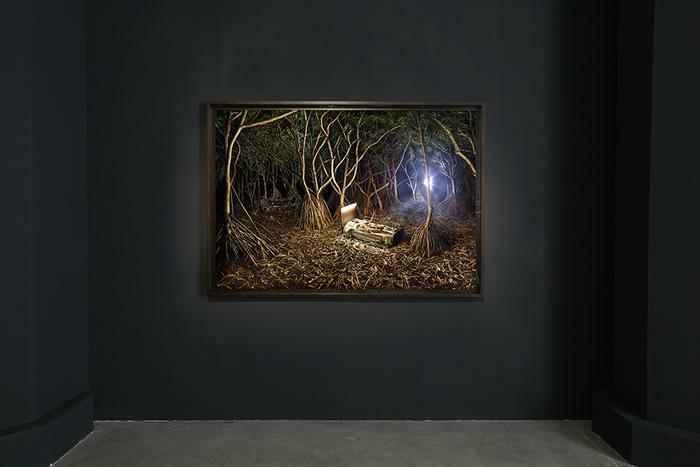 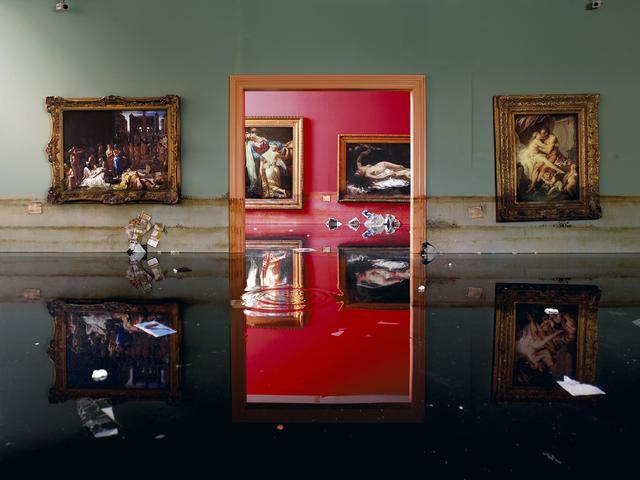 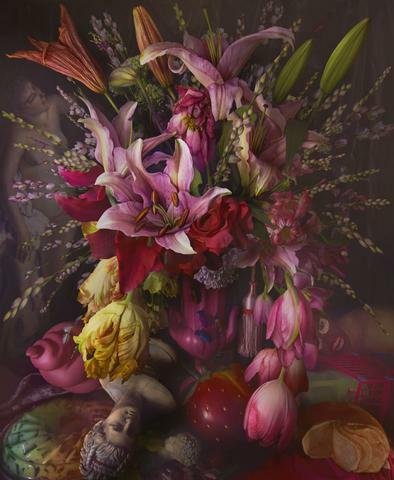 The exhibition will feature assorted pieces from LaChapelle’s early years in the 1990s and 2000s as well as selections from his newest series 'New World.' 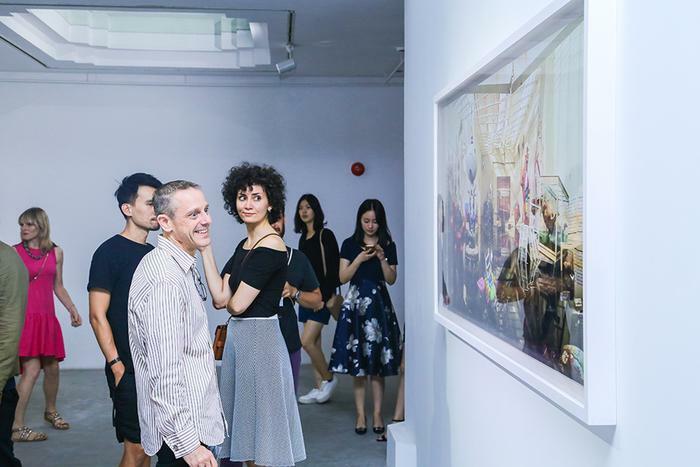 Never before exhibited in Asia, 'New World' brings full circle David's early experimentation with painting on negatives to produce vibrant photographic narratives. 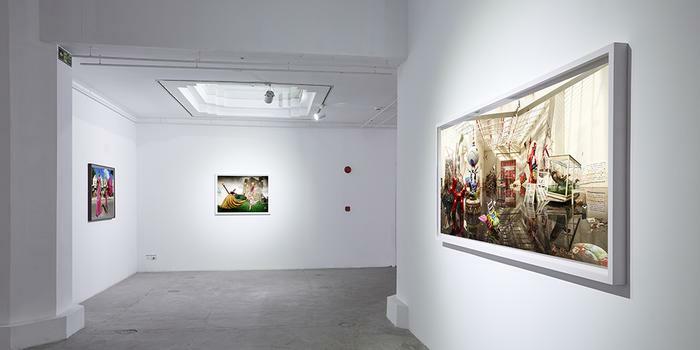 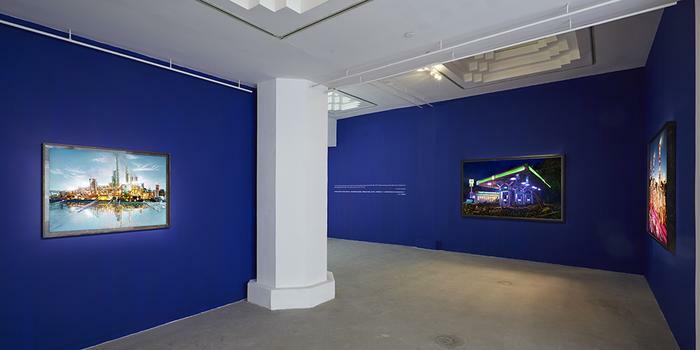 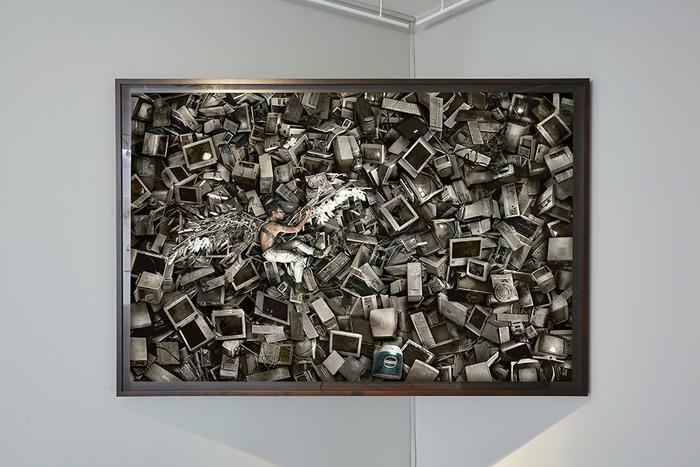 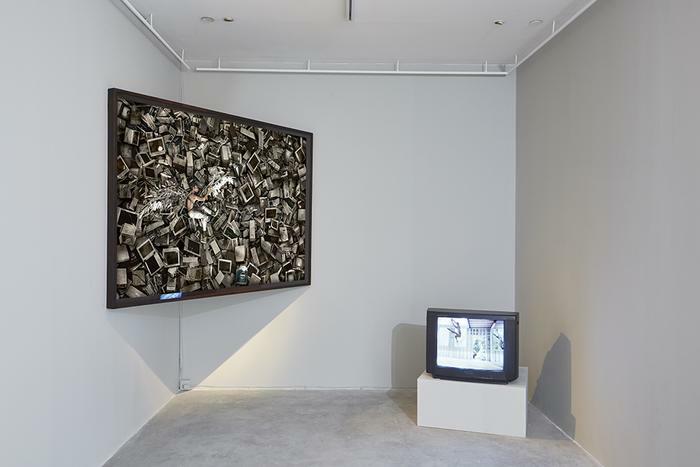 Pearl Lam Galleries, founded in 2005 by Pearl Lam, is dedicated to breaking down boundaries in the art world and has acted as a driving force within Asia's contemporary art scene.